Don’t be scared. Be terrified. Brian Vale is a family man carving out his piece of the American dream. The only thing he lacked was a plot of land to call his own. After years of saving and sacrifice, he’s arrived. He’s a homeowner. For the Vales, their new home is near perfect. Spacious. Affordable. Comfortable. The unexpected benefit of a nice, helpful neighbor, albeit a little annoying. Life is good. What the Vales are about to discover is the powerful lure of the mirage. When what is camouflaged as a blessing is revealed to be a curse, it threatens to take away not just their home but their sanity. When help arrives the only guarantee is that the Vales have a new home and that there’s some…thing in the basement. 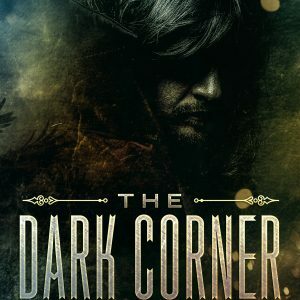 The Basement is the fourth story in The Dark Corner miniseries, a collection of supernatural and dark fantasy short stories, novelettes, and novellas. It is a supernatural horror novella. With five stories in all, by the end of the series, the reader will have a full novel. 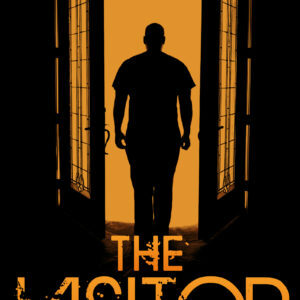 The other stories in the series, The Visitor, The Forest, The Gift, and The Confrontation are available online for download. 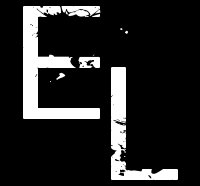 Easton Livingston is a supernatural/superheroic fiction author, weaving together action, fantasy, and suspense. 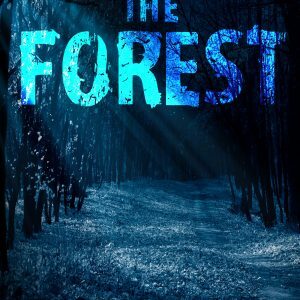 his writing is described as The 4400 television series meets Stranger Things. The Basement is an entry point into his Reality Imagination Universe (RIU). Become an RIU Citizen today. 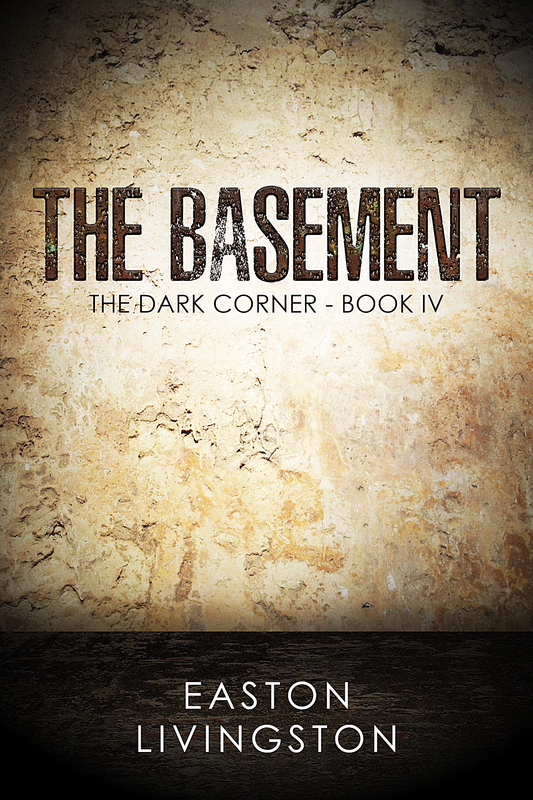 Download your copy of The Basement. New home. Ancient horror.